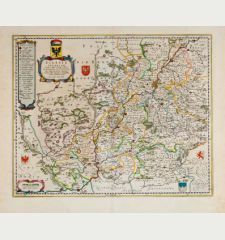 Antique town view of Trachenberg, Oppeln, Glogau, Brieg, Silesia. 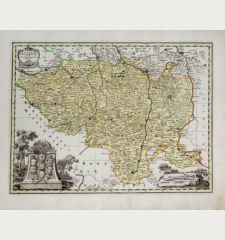 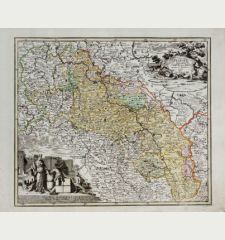 Printed in Paris by le Rouge circa 1760. 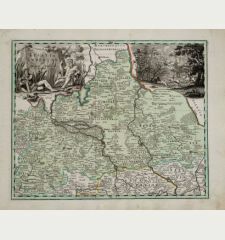 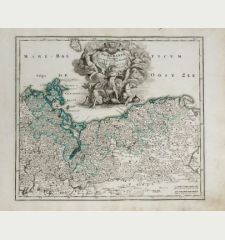 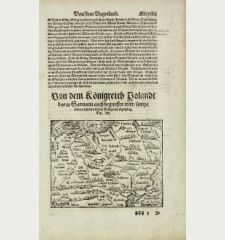 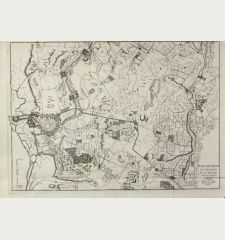 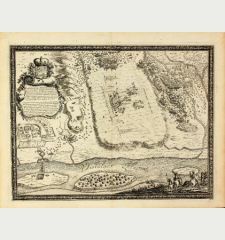 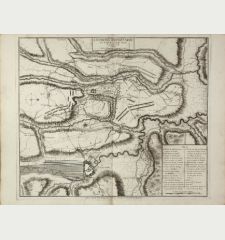 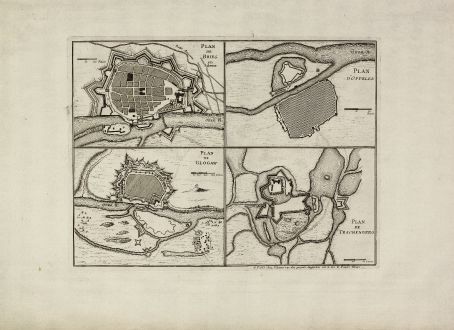 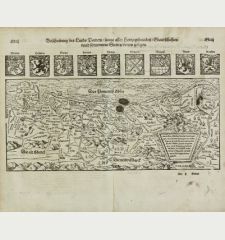 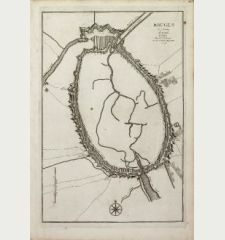 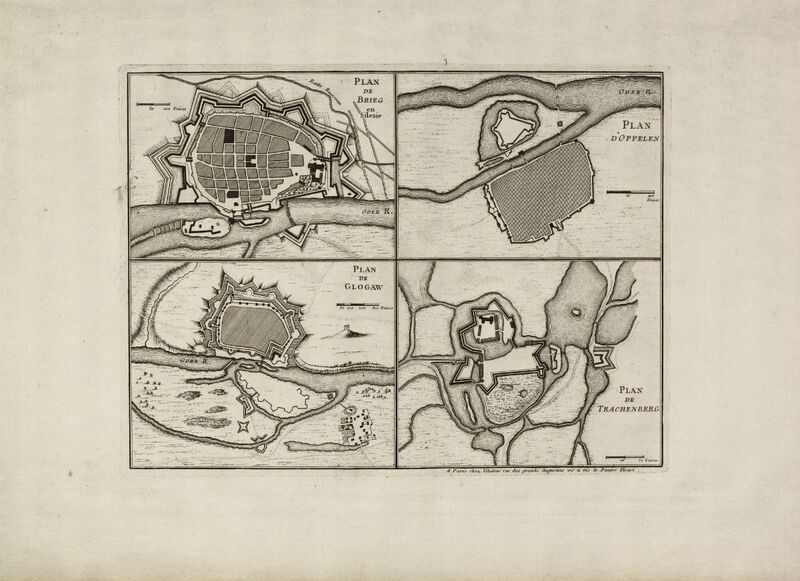 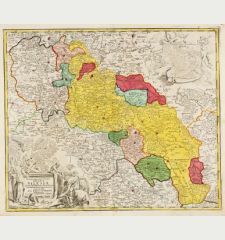 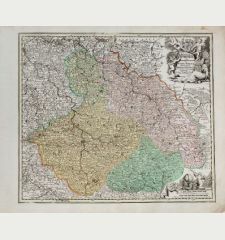 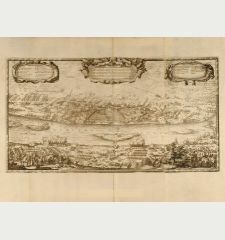 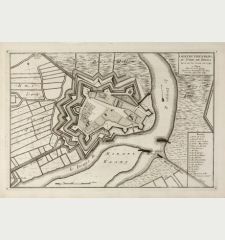 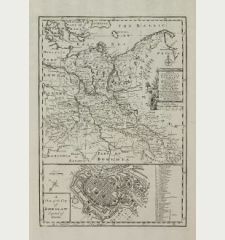 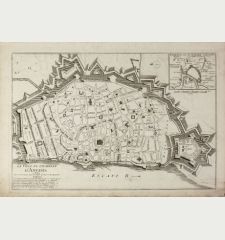 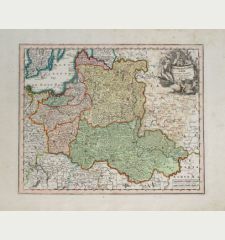 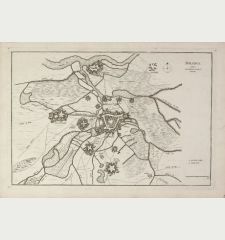 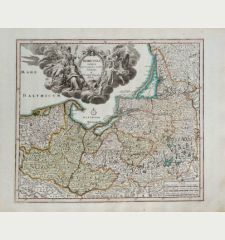 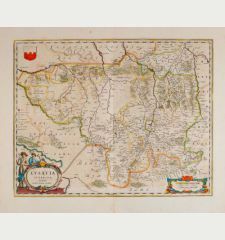 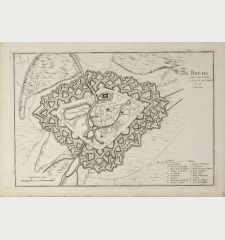 A rare engraving of four city plan in Silesia by Le Rouge. 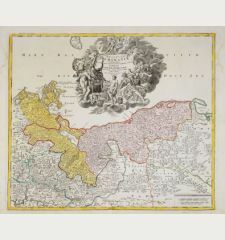 Showing Brieg (Brzeg), Glogau (Glogow), Oppeln (Opole) and Trachenberg (Zmigrod) one one sheet. 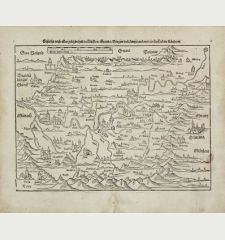 We only could locate a handful of copies of this view in libraries. 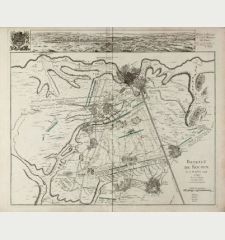 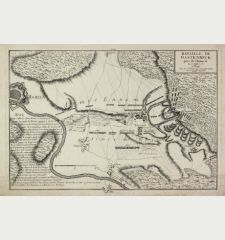 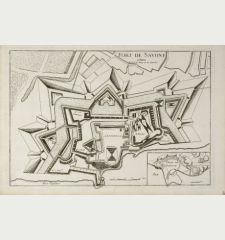 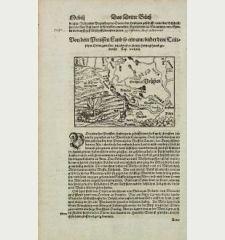 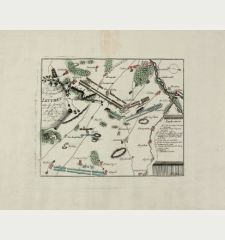 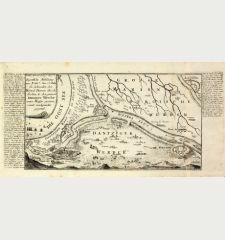 George Louis le Rouge: Plan de Brieg en Silesie / Plan de Glogaw / Plan D'Oppelen / Plan de Trachenberg.